The natural stone industry has traditionally suffered of high accident rate. The control of occupational risks is a challenge for the industry. The aim of the Safequ -project has been to develop tools for the promotion and training of safety issues. 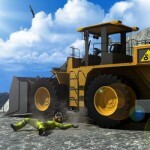 The project has produced 10 animations for training purposes. 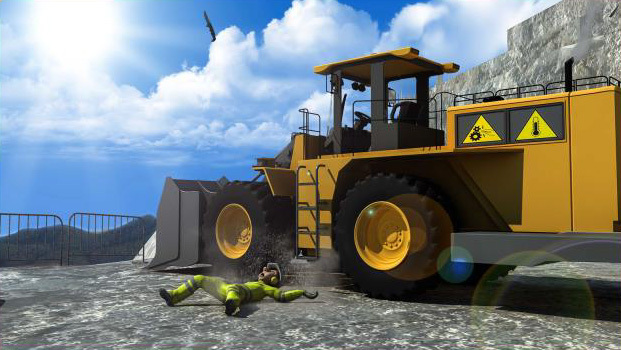 The animations show the main risk situations of quarrying. The pedagogical approach is easy and clear to understand and funny to gain audience´s attention. All the actions take place without any verbal or written communication. These animations can be screened all over the world. The Safequ –project started in October 2012 and ended in February 2015. The leader of the project has been The Finnish natural stone association. Other partners are the Marble and natural stone Technology Center from Spain, the Saimaa university of applied sciences from Finland, Friedrich-Weinbrenner-Gewerbeschule from Germany and Klesarska Skola from Croatia. The project was financed by the European commission as a part of the Lifelong Learning Programme. Further information: www.safequ.eu. Animations are published also in YouTube: https://www.youtube.com/user/safequ. 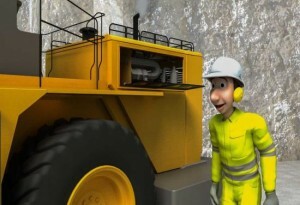 The Stone Safety -project has earlier produced similar animations for the manufacturing stone industry: www.stonesafety.eu. Your feedback is very welcome. Please, send us your comments.